The system will start working without any special resources. Enough access to the Internet. This tool allows you to provide access for players with all portable devices, and the iPhone with the iPad - is no exception. One of the basic advantages of is the possibility of integration with the most popular and popular payment systems. 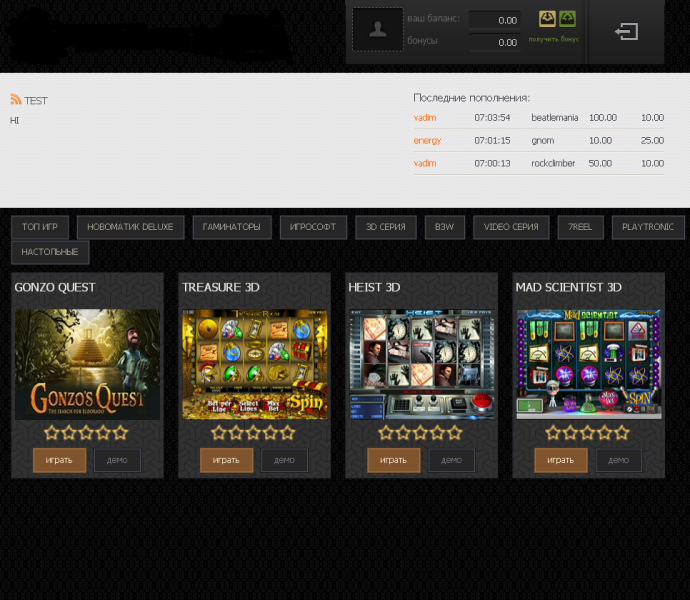 By purchasing a casino management system, you receive a mobile version of the games, which significantly expands the number of playing audience. 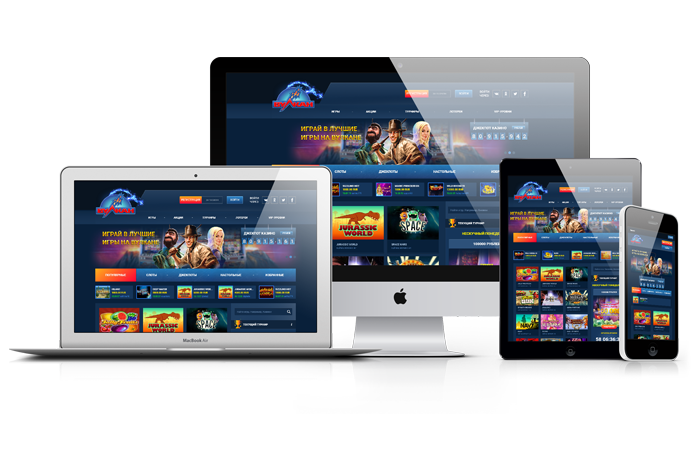 Games in online casinos are designed for the most popular platforms of operating systems, including Windows, iOS, macOS, Android, and Linux. The product is optimized using the capabilities of HTML5. 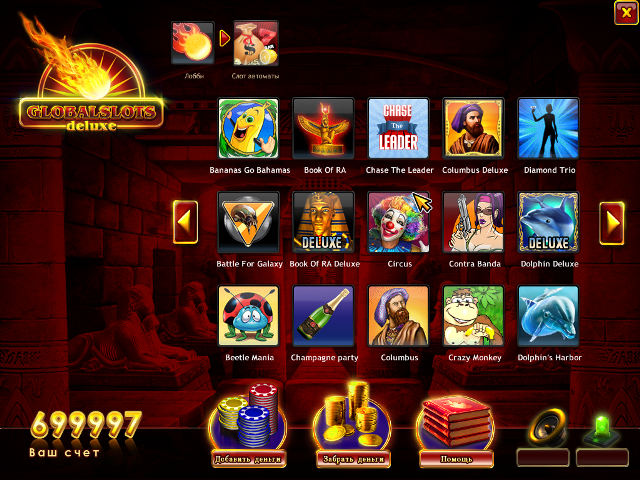 The assortment of slot machines is amazing, and it includes the TOP slots from the legendary developers Amatic, Deluxe, Igrosoft, BetSoft, Sheriff Gaming, NetEnt, Microgaming, Mega Jack and Pleytech! Interface language: English, German, Russian and other languages. you get the video to create a casino and the casino download server, and the detailed description of a photo to be mounted on the server. 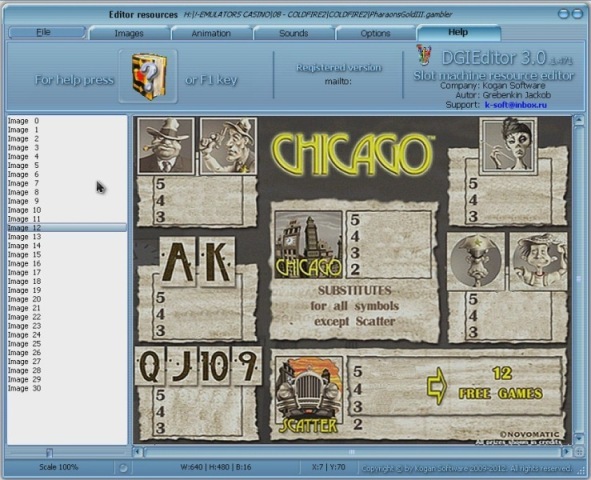 You get the source code files of the casino for further editing software program have a variety of languages, watch the video. Download detailed photo of games and the administrative part of the program. 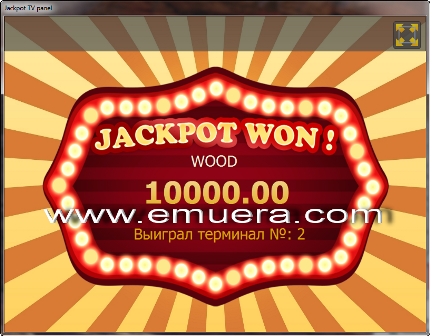 Browser Online MultiGambler System v 7.2 (Браузерная онлайн система) 80 игр.